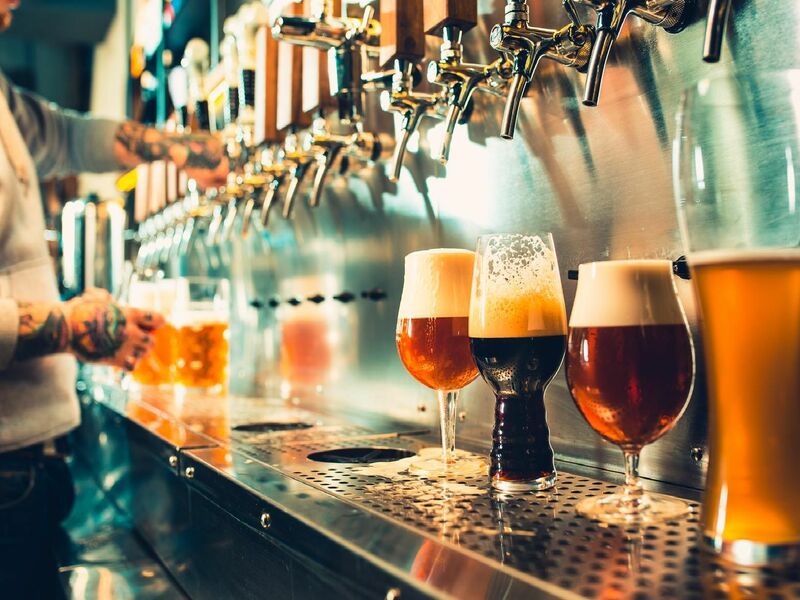 Yorkshire is teeming with small breweries making some of the best beer in the world. Picking the best from such a good bunch is almost impossible. The county is huge and the number of breweries in growing year on year. Here is a list of some of those making beer worth trying. Founded in 2011, the beers from Magic Rock are craft staples in shops and pubs alike. Flagship beers include Cannonball IPA and Inhaler Hoppy Pale Ale. Blue Bee Brewery makes some of Sheffield's most popular beers. Reet Pale is a staple at the Rutland Arms, often on sale alongside Hillfoot Best Bitter. Barnsley's celebrated Acorn Brewery is one of the larger operations on this list. It also runs a beer club on the last Friday of every month. Home of the famous Pale Rider. Founded in 1990 by the landlord of the Fat Cat. It was the first new brewery to open in Sheffield in 100 years.